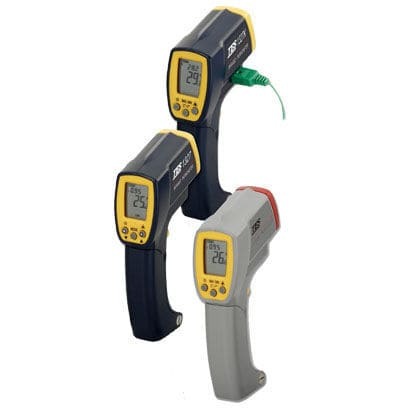 Infrared thermometer / thermocouple / with LCD display / hand-held - TES-1326S, TES-1327, TES-1327K - TES Electrical Electronic Corp. Detection - Measurement > Temperature and Humidity Measurements > Thermocouple thermometer > TES Electrical Electronic Corp.
TES-1326S, TES-1327, TES-1327K TES Electrical Electronic Corp.
• Maximum / Minimum function. • Data memory and read function.